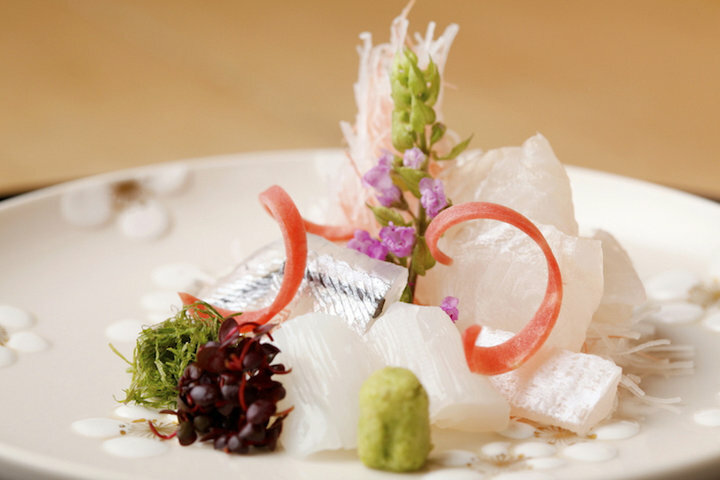 Kogetsu in Aoyama, Tokyo, is a restaurant where you can relax and enjoy Kyoto cuisine made with carefully selected seasonal ingredients. Loved by many for 50 years, it has earned one Michelin stars. Shigeyuki Sato serves as the second generation owner. After training at Tokyo Kitcho for 6 years, he traveled to Syria as part of Japan Overseas Cooperation Volunteers and taught about Japanese food at a school for hotel staff. 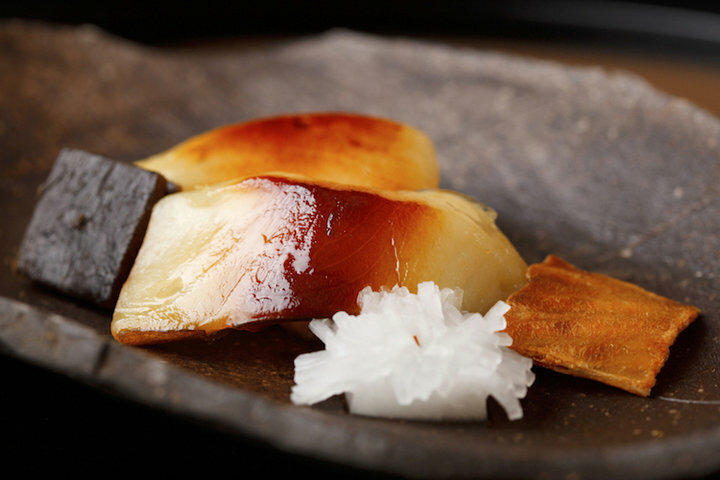 After returning to Japan, he became head chef of Kogetsu in 1997, then owner-chef in 2012. 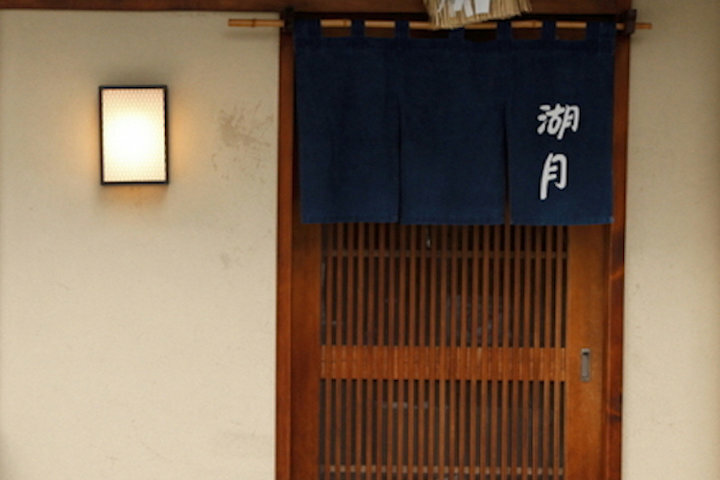 Since the previous owner opened the restaurant, it has maintained the atmosphere of the Showa era, charming guests as they serve seasonal ingredients transformed by delicate craftsmanship. 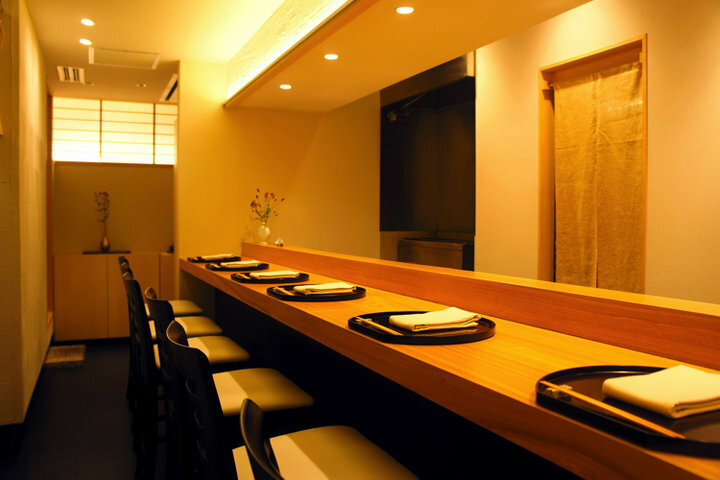 One of Kogetsu's attractions is to serve everything from a la carte to course menus, according to the needs of the customer. The signature dish is a roast duck, a dish made by slowly stewing the soup stock of carefully selected duck. 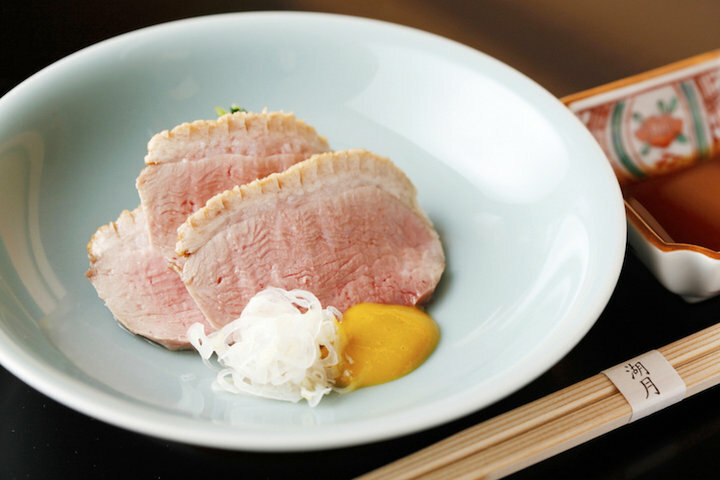 From fried foods to steamed dishes to rice, you can enjoy the elegant and natural Kyoto cuisine. 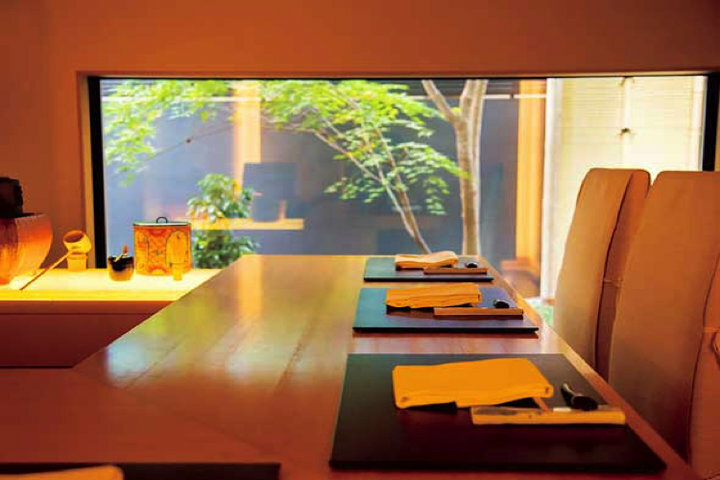 The restaurant's interior has an atmosphere of Japanese dignity while making you feel comfortable as if in a small diner. 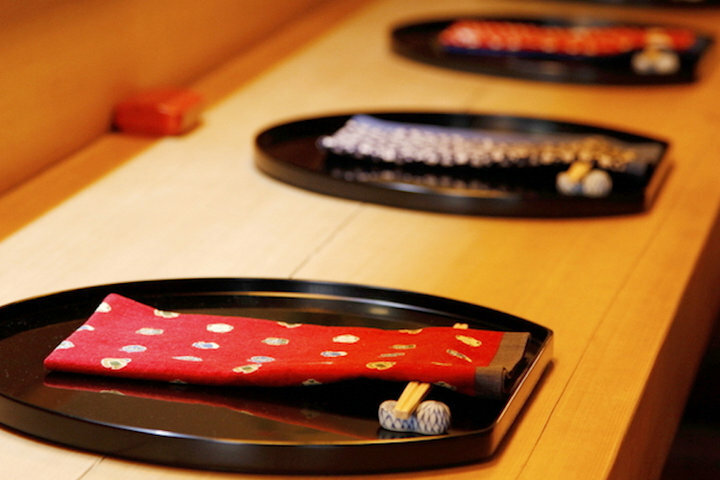 Its 8-seater counter allows you to enjoy a conversation with the world-experienced owner, and foreign guests can experience authentic "Omotenashi" hospitality. 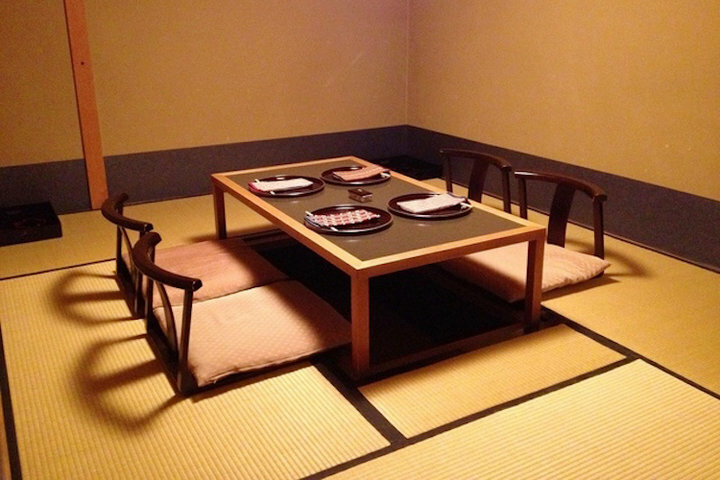 Private rooms are available with sunken kotatsu. Customers who make use of it for business entertainment and dinner with colleagues are always pleased. 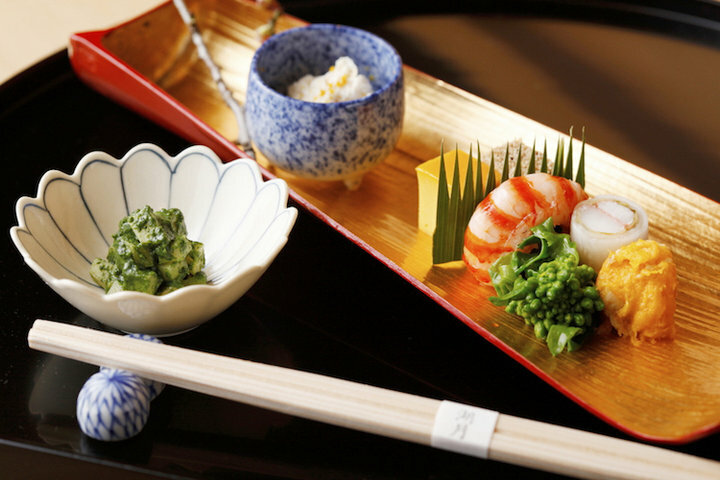 This is one of the few restaurants in Japan which serves customers from all over the world with authentic Japanese culture and cuisine, in terms of both food and hospitality.